Upon arrival, feast on magnificent panoramic views of rolling hills and forested beauty. Allow the undeniable serenity of this natural environment to permeate your senses, and enjoy your sigh of relief to the fullest as your daily-grind stress subsides. 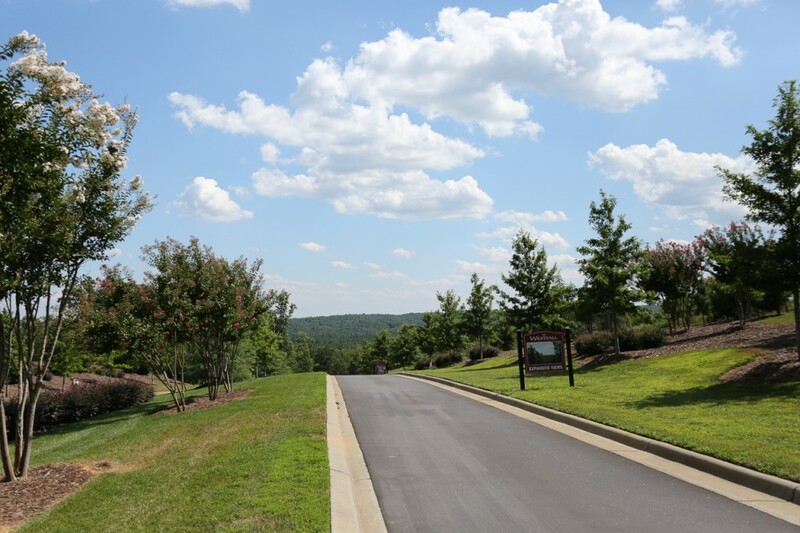 Imagine starting and ending every day from this amazing locale, and you’ll begin to understand why Westfall is a spectacular place to call home. 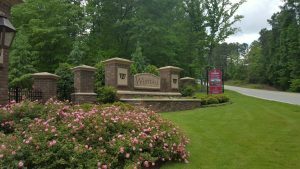 Call (919) 525-3336 to learn more about why Westfall is a spectacular place to call home!